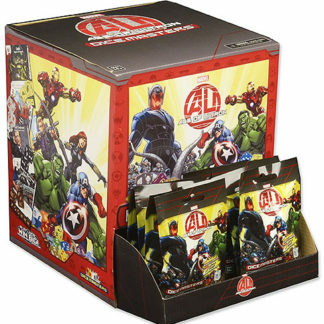 DC Comics Dice Masters brings collectible dice-building to the tabletop with this all-new head-to-head game! 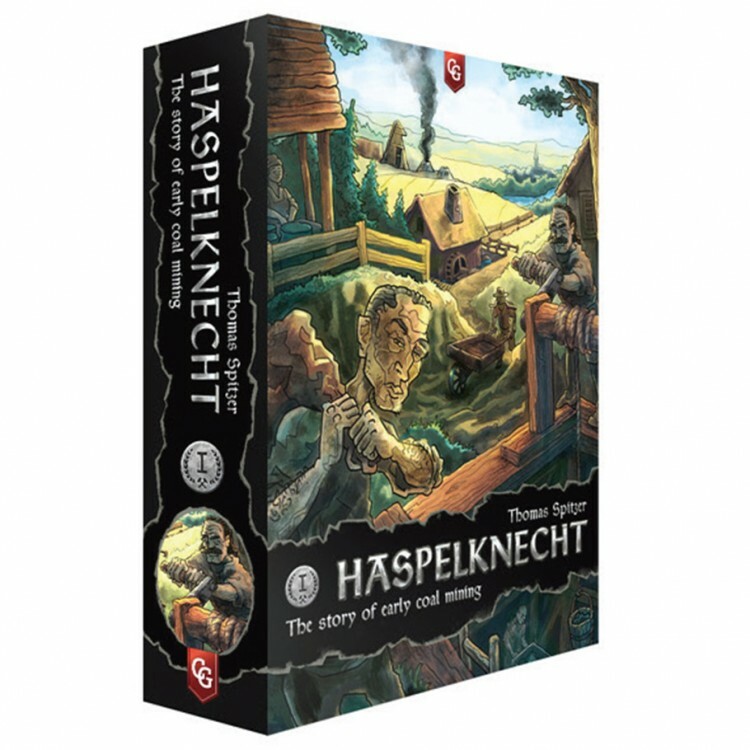 With more than 30 new characters (and their dice!) 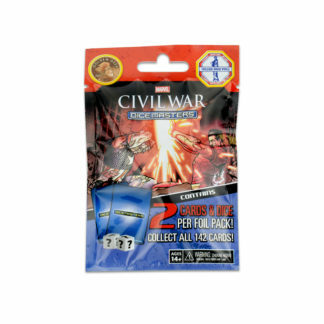 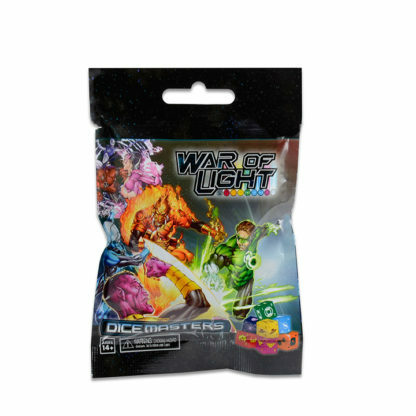 to add to the game, each DC Comics Dice Masters: War of Light Gravity Feed Foil Pack contains two cards and two dice that players can add to their DC Comics Dice Masters collection!